Can RV Closets Fit Your Entire Wardrobe? 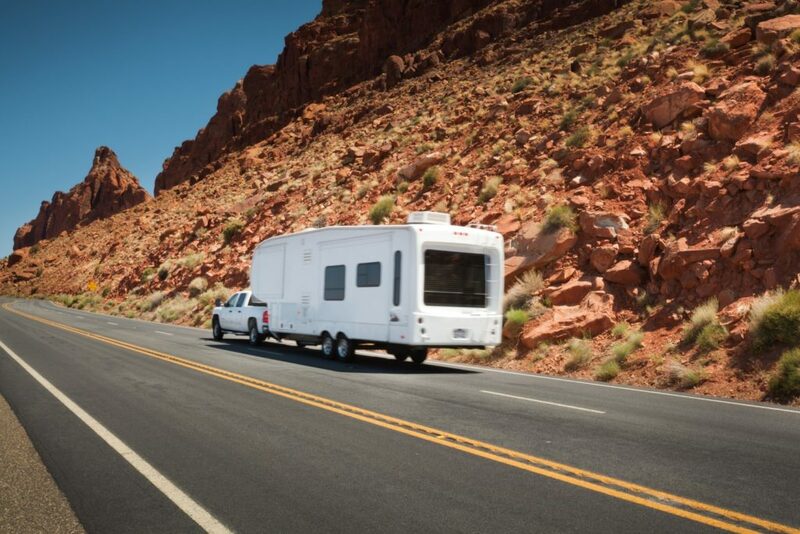 Yes – If You Choose the Right RV! Whoever said you can’t take it with you wasn’t talking about your wardrobe and an RV trip! Unlike weekend warriors who generally don’t take an entire wardrobe with them, RVers who are taking extended trips, or those contemplating a full-time RV lifestyle, are looking for large RV closets and storage tips because they need to pack more than a pair of hiking boots and an extra sweatshirt. 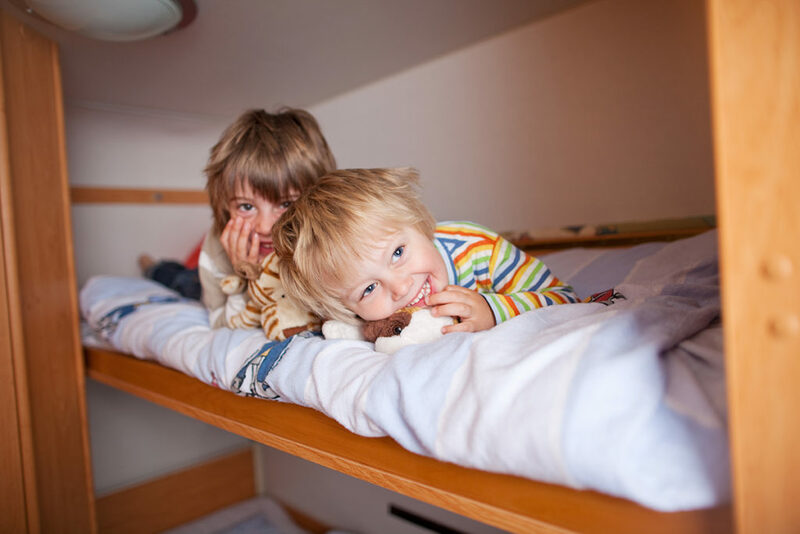 So how can you make the most of the space you have and which RVs offer the best storage? Choosing your RV wisely and making a few adjustments can go a long way in making sure you have space for everything you need from your wardrobe. No cure for the summertime blues? We beg to differ. We know one cure for the summertime blues has wheels, walls, and bunk beds – and can be easily towed to your favorite campsite.This particular cure is a bunkhouse trailer – a favorite style of RV for families or those who occasionally have an extra camper or two and need a little more sleeping room.It’s a cure that comes with plenty of camping benefits. Summertime is an excellent time of year to take a vacation or go on an adventure. Schools out, the weather is nice, and you can get out on the open road. According to a recent survey by AAA, road trips are the most popular type of vacations for families planning to travel in the next year. Spending time as a family is the most important part of taking a vacation and offers busy families the opportunity to share experiences and connect with each other.